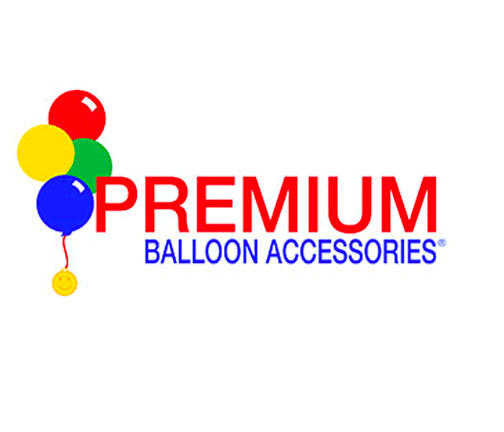 For their Back-to-School Smart Balloon Practices Public Outreach Campaign. 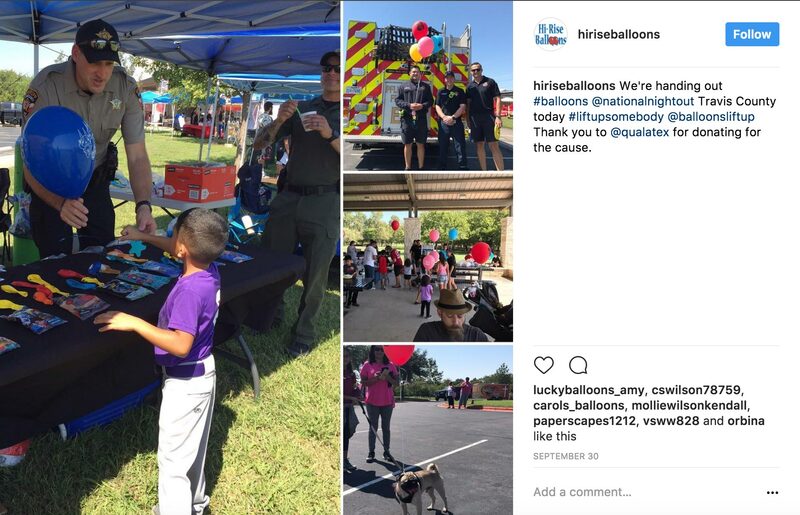 Not only did they educate students about Smart Balloon Practices, they taught about the dangers of inhaling Helium, gave out hundreds of weighted balloons, Faraday stickers, and free school supplies. 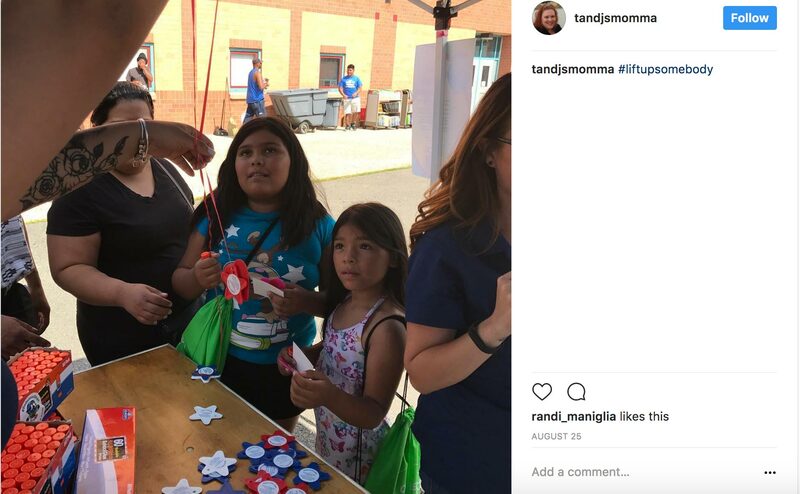 For supporting the National Night Out effort in their community. 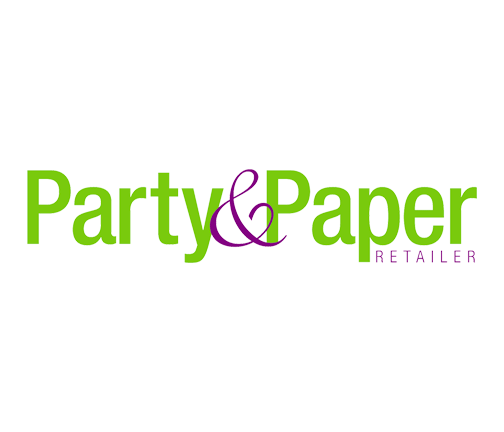 For multiple postings in different venues promoting the campaign online and in the community. 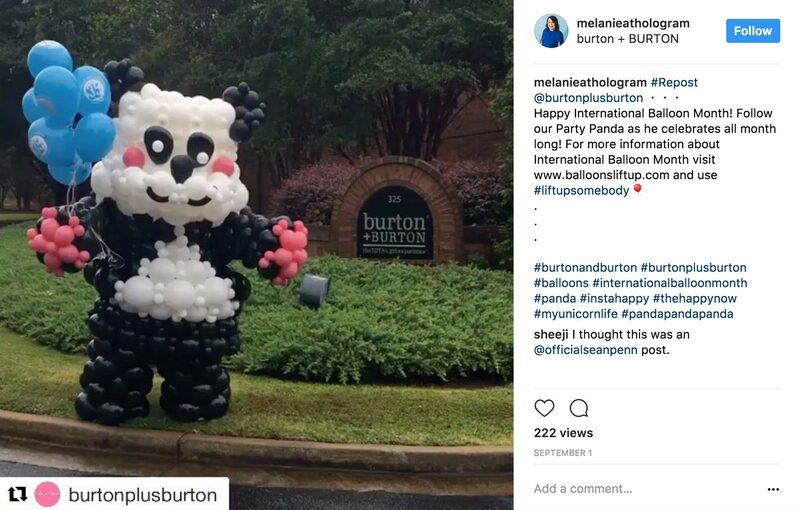 For their Giant Panda Balloon Character that was seen holding signs to promote International Balloon Month all over town. For the most posts of our hash tags on social media. 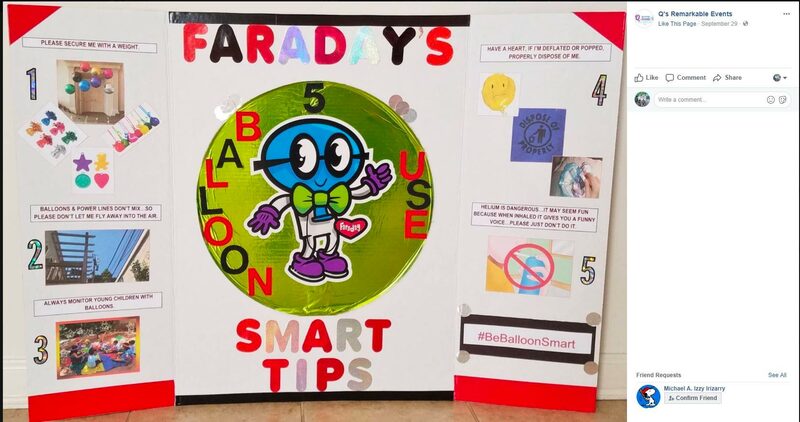 For their creative giant poster board outlining Faraday’s 5 Tips. 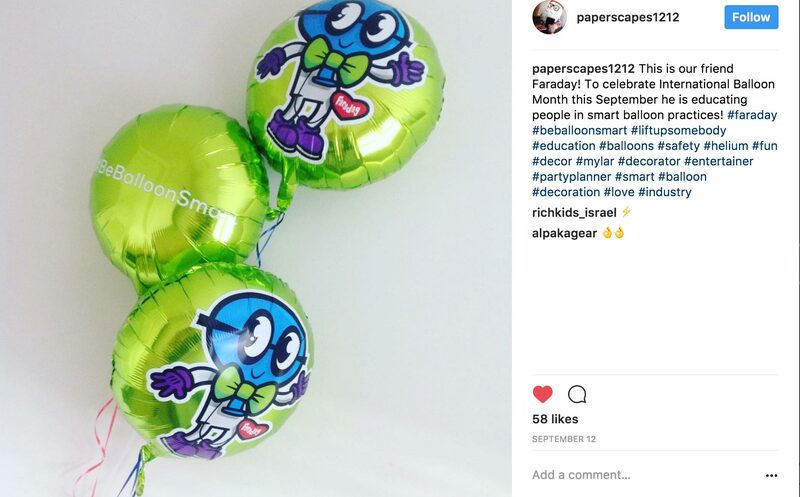 They also donated balloons to a local Veteran’s center. 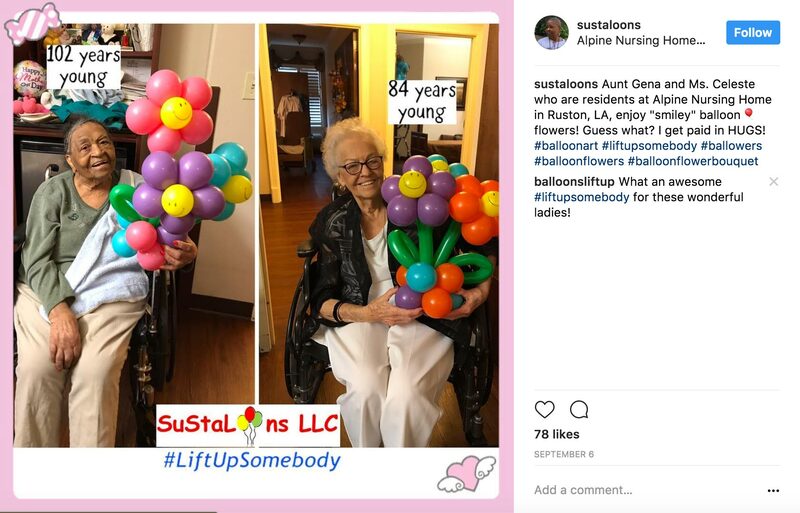 For the delivery of balloons to a local nursing home and bringing huge smiles to the patients. They also decorated transport golf carts used by patients. 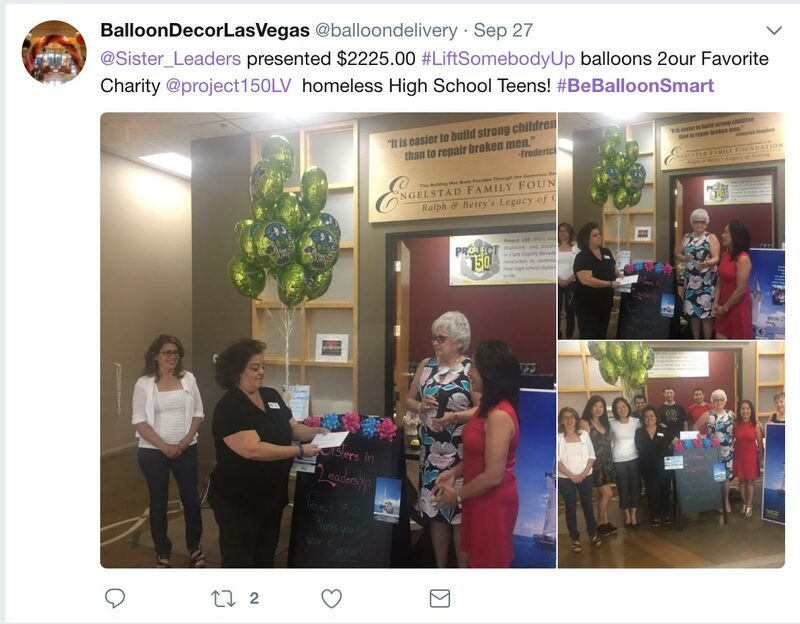 For donating the Faraday balloons, and more than $2,000 to a charity for homeless High School Teens. for the #LiftUpSomebody campaign promotion. 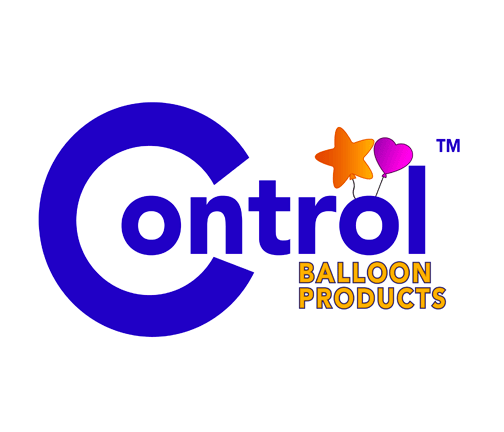 for supplying the Faraday Foil Balloons. 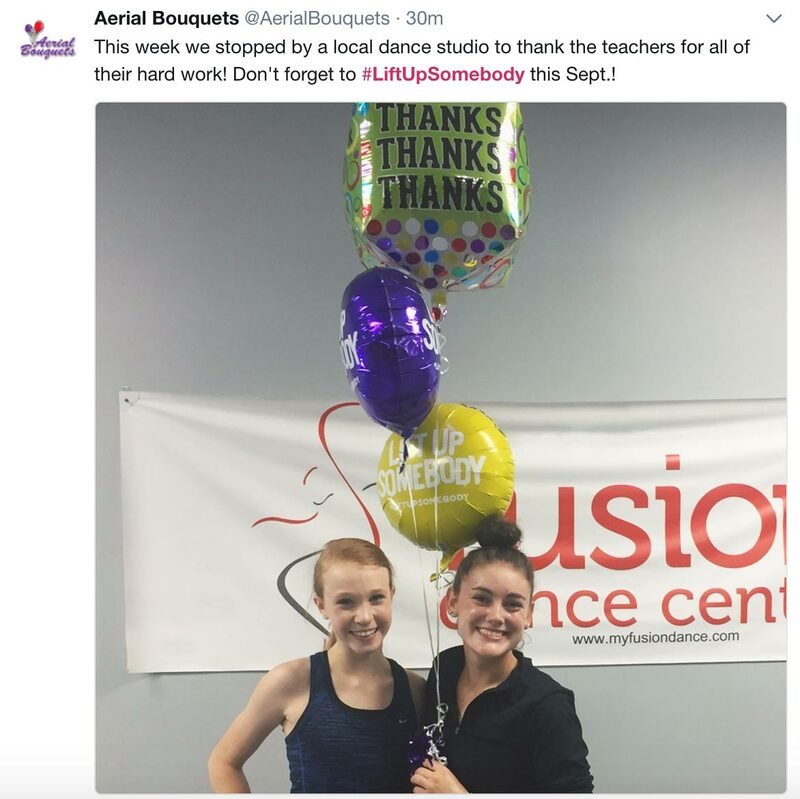 for donating the balloon weights.